In 2019, it is a given that marketers must be data-driven. It is also obvious that gaining a competitive edge in a hyper competitive space requires a deep dive into data. But what does this mean? What separates the savviest marketers out there from the crowd? There are multiple answers to this question, but one key element is whether predictive modelling is applied to inform decision-making. It is one thing to measure events, monitor performance over an extended period of time, and optimize; it is another thing to analyze a massive amount of data, develop predictive models, and then apply those models to make decisions early on in a campaign. 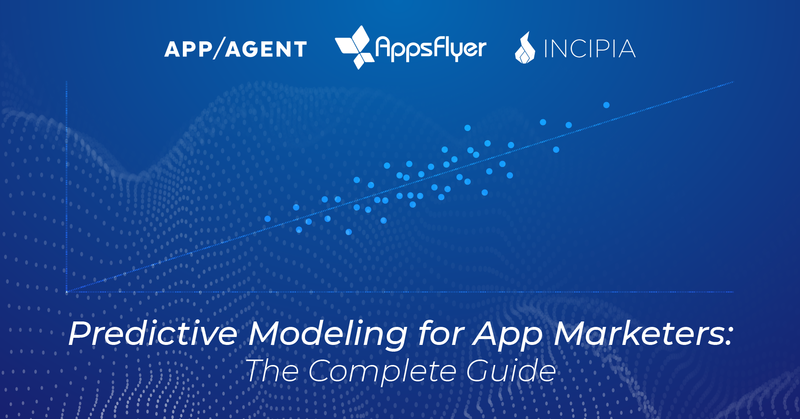 In this guide — a collaboration between AppsFlyer, digital marketing agency AppAgent, and mobile marketing consultancy Incipia — we will explore how data-driven marketers can take their data skills to the next level by using modelling to gain that coveted competitive edge. 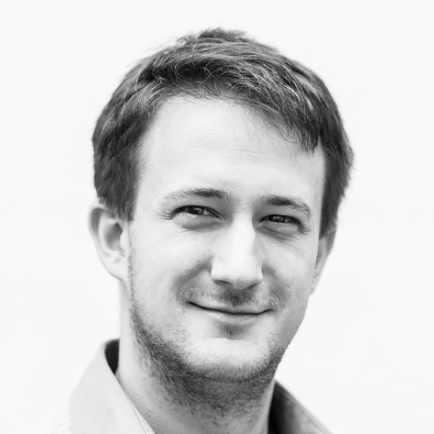 Martin is currently a marketing analyst at AppAgent. Originally a game developer, Martin founded BeerDeer Studios back in 2012 and produced Nyrthos – an action RPG for PC, Mac and mobile. He joined AppAgent as the second employee in November 2016. Martin is merging a product experience with business skills from the University of Economics in Prague, has a deep knowledge of all things around data and is the author of the internal marketing analytics called ROY. 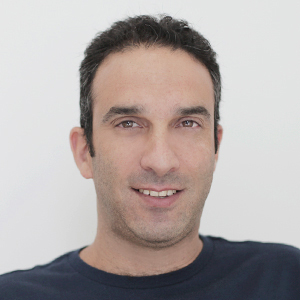 Leading marketing and business development at Incipia, Gabe’s marketing methods are a unique blend of curiosity and data-driven thought leadership. Dedicated to constantly evolving Incipia’s marketing techniques, Gabe co-authored the world’s most comprehensive book on Advanced AppStore Optimization and has written over 250 posts on mobile marketing. Shani Rosenfelder is the Head of Content & Mobile Insights at AppsFlyer, the global leader in mobile attribution and marketing analytics. 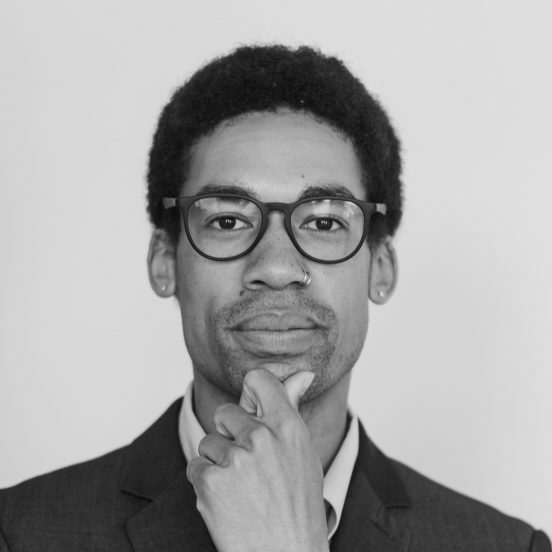 He has over 10 years of experience in key content and marketing roles across a variety of leading online companies and startups. Combining creativity, analytical prowess and a strategic mindset, Shani is passionate about building a brand’s reputation and visibility through innovative, content-driven and data-driven projects.